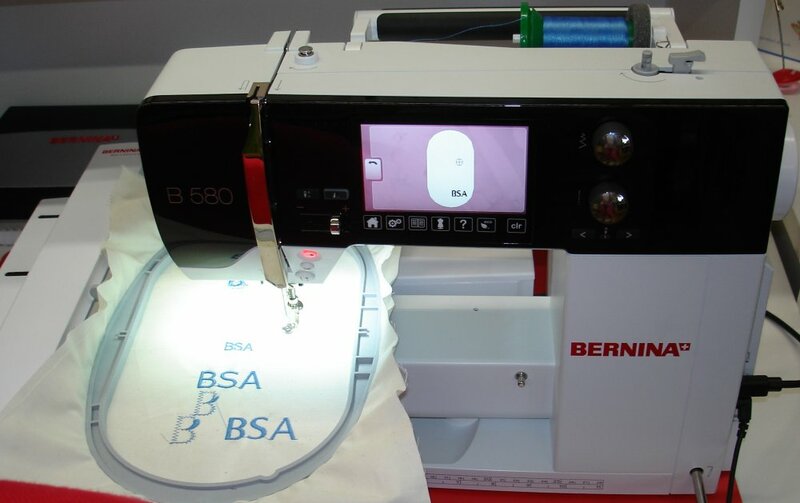 New owner’s Classes are included with all BERNINA Sewing Machines purchased at Bear Paw Quilting & Bernina. These Mastery classes will familiarize you with your sewing machine as well as introduce you to the functions, feet and accessories for your new Bernina. Please call to pre-register. This class can also be set up by appointment, at your convenience.